Kenya's CMC Holdings will soon launch the Ford Mustang sports car in the Kenyan market early next year, targeting the growing demand for high performance cars among rich and middle class motor enthusiasts. 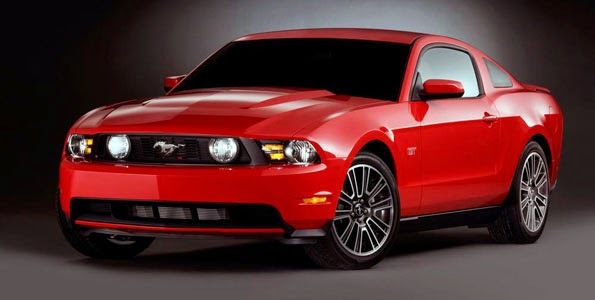 The new mustang will be the first sports car to be available in a Kenya showroom as a new vehicle. The Mustang is expected to step up competition for German car manufacturer Porsche, which reported strong sales of its sporty models since launching operations last year. “The Mustang will be available at CMC in the first quarter of 2016,” said the regional head of marketing at Ford Motor Company Mark Kaufman in Nairobi on Tuesday. The Mustang will be be among five new Ford models that CMC will be launching in the beginning of next year, with the dealer racing to boost its product range in the competitive new vehicles market. The company, which is now private after it was acquired by Dubai-based Al-Futtaim Group, has also confirmed that they will ship in Ford Focus, Fusion and a newer versions of Ford Everest and Ranger. Mr Kaufman did not disclose the expected price tag of the Mustang. The manufacturer’s suggested global retail price as per, which excludes local taxes, finance costs and dealer margins, is between Sh2 million and Sh3.8 million.